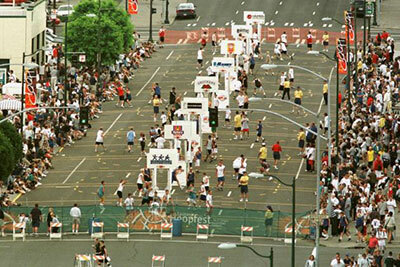 Everyone knows the largest 3-on-3 basketball tournament on the planet takes to the streets of downtown Spokane this weekend. Hoopfest is also the largest economic engine in our community, generating more than $46 million in economic benefit. This gigantic event will host over 28,000 players on 7,000 teams, 3,000 volunteers and 225,000 fans on more than 450 courts spanning 42 city blocks in Spokane this Saturday and Sunday. A BIG THANKS to Matt Santangelo and his team for all your hard work to make Hoopfest such great success! Spokane Hoopfest, the 'best basketball weekend on earth,' brings Las Vegas 3-on-3 to Toshiba Plaza at T-Mobile Arena and the top of the New York-New York parking garage October 14-16 for a weekend of cross-overs and 3-pointers. The event is new to Las Vegas and will give 'Hoopfesters' the rare opportunity to play basketball while enjoying 360-degree views of the famed Las Vegas Strip. There is a spot in a bracket for basketball players of all heights and levels of talent that are of high school age and up. Teams will be bracketed according to height, gender, age and competition level so everyone can find their best fit - Elite Divisions ($200: male open; male 6' and under; female open); Standard Divisions ($160: adult male; adult female); High School ($160: currently enrolled in high school). Admission is complimentary for fans who wish to watch their favorite teams throughout the weekend. The Park, Las Vegas' newest outdoor dining and entertainment district, which has become a central gathering place on The Strip's west side connecting New York-New York, Monte Carlo resorts as well as T-Mobile Arena, will host a Las Vegas 3-on-3 street festival where players, fans and guests will have the opportunity to dine, shop and participate in interactive entertainment before, during and after the games. Registration will begin Friday, June 24 at 11am PST. 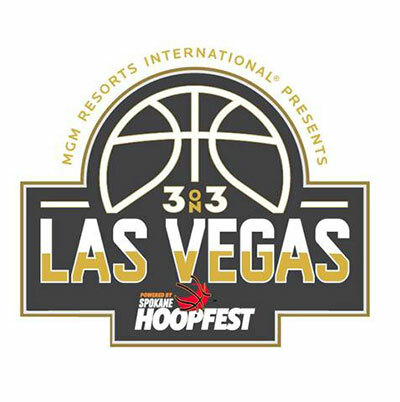 Online registration will be available at lasvegas3on3.com. The Washington Brewers Festival awarded No-Li Brewhouse 'Large Brewery of the Year' amongst 950 beers judged in a state with over 400 breweries. No-Li Brewhouse was awarded five medals; gold medal for Poser Pale, Silver medal for Crony Brown, Silver medal for Born & Raised IPA, Silver medal for Spin Cycle Red and bronze medal for Oyster Stout collaboration with Taylor Shellfish. "No-Li Brewhouse is a people-driven organization that creates platforms to build upon in experimentation, growth and a steadfast belief in the future," says Brandon Nelson, No-Li Brewer. "Together, we have a relentless pursuit of improving and stretching ourselves to build something special, something different and something grounded in people and craft beer!" 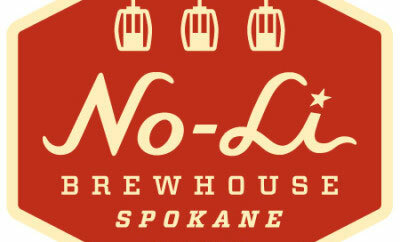 Born and raised in Washington's Inland Empire, No-Li Brewhouse is locally-owned and community-minded crafting Spokane-Style beers with No Boundaries: innovative beers brewed with locally-sourced ingredients. In addition to being named the NBWA 2015 National Brewer Partner of the Year, No-Li has won eighteen international awards, including a gold medal from the 2012 Great American Beer Festival and 2016 Large Brewery of the Year at the Washington Brewers Festival. For more information about the beers, brewery and the pub, visit www.nolibrewhouse.com, or follow them on Facebook/Twitter/Instagram. Enjoy local Chef Gina Lanza's famous artichoke-pesto lasagna dinner while supporting the YWCA of Spokane's domestic violence shelter and programs through a silent and live auction fundraiser. 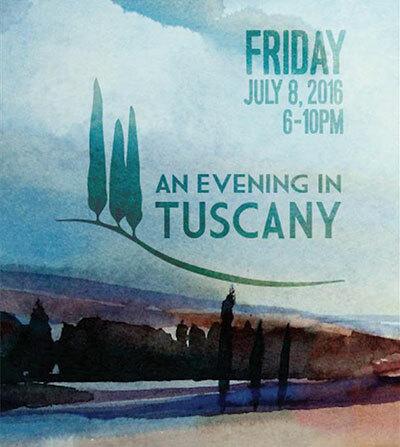 This Tuscan inspired evening will be full of music, wine, decadent desserts and dancing; all for a worthy cause. Join us, have fun, and support women and children in the Spokane community who are impacted by domestic violence, homelessness, unemployment, and poverty. Must be 21+ to attend. Seating is limited and reservations are required. Tickets are available online at www.ywcaspokane.org or by phone at 509-326-1190. Rockwood Health System's Sports Performance program is moving in the next two months from their 505 E. Third Avenue location to a new, larger 7,000-square-foot facility at 122 E. Montgomery across the street from Camp Chevrolet. George Green, who has run the Modern Theatre (formerly Interplayers in Spokane and Lake City Playhouse in Coeur d'Alene) since 2010, is leaving Spokane for his hometown of San Antonio where he will be the CEO and artistic director of the Playhouse San Antonio. His selection follows a nationwide search. He takes the helm on July 5. Kristen Kilmer takes his place as CEO at Modern Theatre. 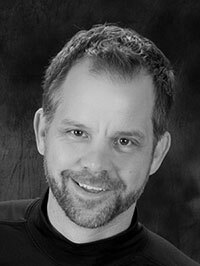 The Spokane Civic Theatre board has announced the hiring of Michael Shannon as CEO. He will focus on leading business and development responsibilities for the Civic, and the soon to be announced Artistic Director will focus primarily on theatrical duties. HomeStreet Bank, with branches at 201 W North River Drive, Suite 600 in Spokane and 16114 E. Indiana, Suite 210 in Spokane Valley has expanded its Commercial Lending activities into Spokane with two key new hires. Opening a commercial lending office to join its residential lending and commercial real estate offices, HomeStreet is expanding its business operations and its dedication to supporting the local businesses and communities in the Spokane area. Steve Storey is senior vice president and is the new team leader for Commercial Lending in Spokane. Storey has been in the financial services industry for over 35 years and has held executive positions in private banking and wealth management for three other financial institutions. Cliff Poffenroth is a vice president and relationship manager for Commercial Lending in Spokane. Poffenroth has 10 years of financial services and commercial lending experience in Spokane. HomeStreet offers a full line of banking products for businesses, including checking and deposit accounts, cash management services, term loans and lines of credit, and commercial real estate loans. Get more information on HomeStreet Bank at www.homestreet.com. 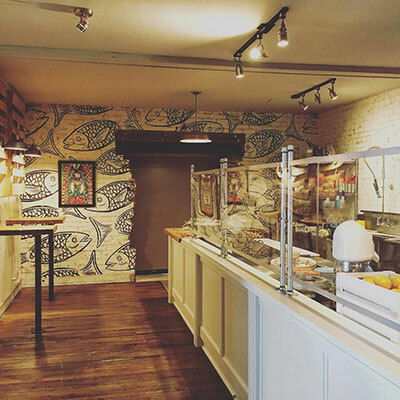 Spokane native Chef Chad White who competed in Bravo's Top Chef TV show has opened Zona Blanca, a ceviche bar in the former Luminaria building at 154 S. Madison. Zona Blanca will consist of a counter service raw bar specializing in the coastal flavors of Mexico. Ceviche is a seafood dish popular in the coastal regions of Latin America, typically made from fresh raw fish cured in citrus juices, such as lemon or lime, and spiced with aji or chili peppers. The restaurant is attached to The Steel Barrel tap room which is now open as well, operates as an 'incubator brewery,' a shared brewhouse where brewers can experiment without the costs and risks of launching a full brewery. Chef White is planning a second Spokane restaurant known as Native Post & Provisions. For more information on Zona Blanca go to limefishsalt.com. 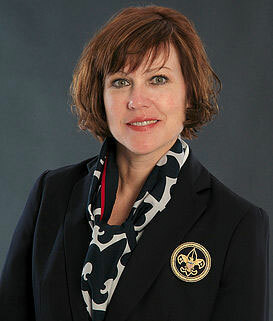 Following an extensive selection process, the Inland Northwest Council, Boy Scouts of America named Karen Meier as its next Scout Executive/CEO. She follows Tim McCandless, who accepted a Scout Executive position with the Narragansett Council in East Providence, RI. Meier will provide leadership and general direction of administrative work of the Inland Northwest Council. She most recently served as Scout Executive/CEO since 2012 for the Far East Council in Japan. Meier received her undergraduate from Washington State University with a Bachelor of Arts Degree in Home Economics. She graduated with her Master of Education from Cameron University. She began her career in 2004 as a District Executive and Senior District Executive in Mannheim, Germany, and then served as a Development Director/Finance Director in Livorno, Italy; and Scout Executive/CEO in Okinawa, Japan. The WACDL cites Kevin's distinguished record of accomplishment, which has included some of the Pacific Northwest's most high-profile cases. Kevin also has a long and active history with the WACDL, as a board member from 2004 to 2009, and as President from 2007 to 2008. 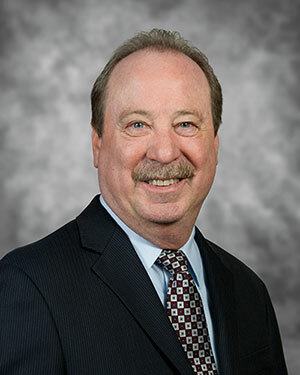 In addition to his WACDL activities, Kevin has also served as the President of the Washington Defenders Association and was inducted into the American College of Trial Lawyers in 2015. He is AV Rated by Martindale-Hubbell, and has been selected as a SuperLawyer by Washington Law & Politics each year since 2008. Prior to joining Winston & Cashatt in 1996, Kevin was a Senior Attorney at the Spokane County Public Defender's Office, where he started his legal career in 1982. He received his J.D. from Gonzaga University School of Law in 1981. Cracker Barrel Old Country Store is celebrating the opening of its new Coeur d'Alene store at 1675 West Lee Court today. The 10,000 square-foot store and front porch will seat 180 guests and provides approximately 185 jobs in the Coeur d'lene area. It will be open seven days a week from 6am to 10pm Sunday through Thursday and from 6am to 11pm Friday and Saturday. The Coeur d'Alene store is the 3rd location in Idaho and 637th store overall. Cracker Barrel also has stores in Boise and Nampa, ID and Missoula, MT, among others. Cracker Barrel serves an average of 1,000 guests a day in each of its 637 stores in 42 states. On May 17, the Spokane Chapter of Executive Women International (EWI) awarded $15,000 in scholarships to three outstanding local high school juniors and two exemplary adult students in scholastic transition. Applications were received from 49 junior applicants representing 23 area high schools and 9 adult applicants in scholastic transition. Next year, EWI of Spokane will contact area high schools to invite juniors and adults in scholastic transition to apply for these scholarship opportunities. For more information on the upcoming 2017 Scholarship programs, visit the ewispokane.org/community/scholarships.